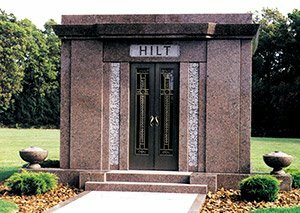 Memorial Styles - Superior Monument Co.
Superior Memorial Co. creates your one of a kind tribute out of nothing less than the finest domestic and imported granites. Choose from a wide array of styles, sizes, shapes and colors, and know that your memories will be honored through superior, lasting craftsmanship. Single memorials represent the uniqueness of one person’s life, and may be as simple or elaborate as you would like. 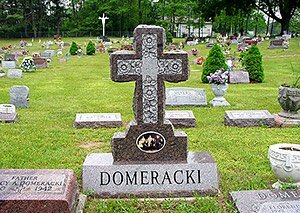 Double memorials are ideal for spouses and other family members who have burial sites or special places of remembrance. 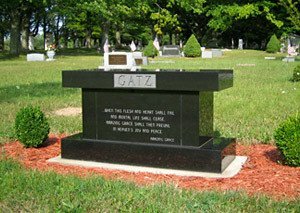 Honor the memory of a loved one with a bronze memorial. 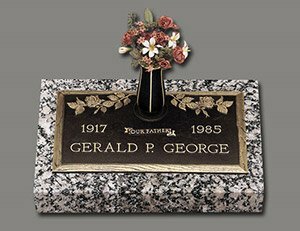 The rich metallic beauty of bronze and the timeless durability of granite are qualities that resonate in each bronze Memorial. Just like memorial stones, benches may reflect your memories of, and honor for, a loved one. Select from a variety of sizes and styles. 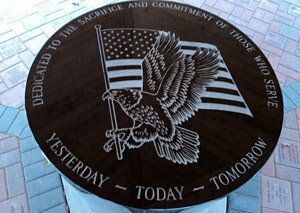 When a family or community wants to honor veterans and fallen heroes, and what they have sacrificed for our country, Superior Monument offers a wide range of possibilities. This service could also be used in special civic areas of a community. 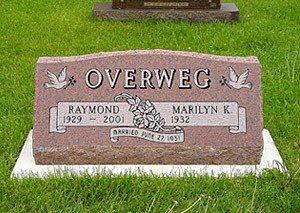 All of our memorials are custom designed to be as unique as the family members themselves. 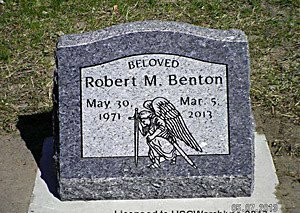 Customized memorials may be crafted into preferred shapes and sizes, and feature special etchings depicting portraits or hand drawn scenes.